Major Arya is an Indian army veteran and one of the most admired defense analysts of the country. He is the consulting editor for strategic affairs at Republic TV and is highly regarded for his views on defense, national security and strategy. Also a popular public speaker, he talks about leadership, motivation, team building, strategic affairs, national security and capability building. He is often seen on prime-time TV debates and has also spoken at various TED Talks (TEDx). After retiring from the Indian Army in 1999, he completed his MBA and went on to work with various prestigious corporates like HCL, Hutch, Wipro and Ernst & Young. His last tenure was with a Singapore based MNC, Smart Group where he went on to take the role of its president. 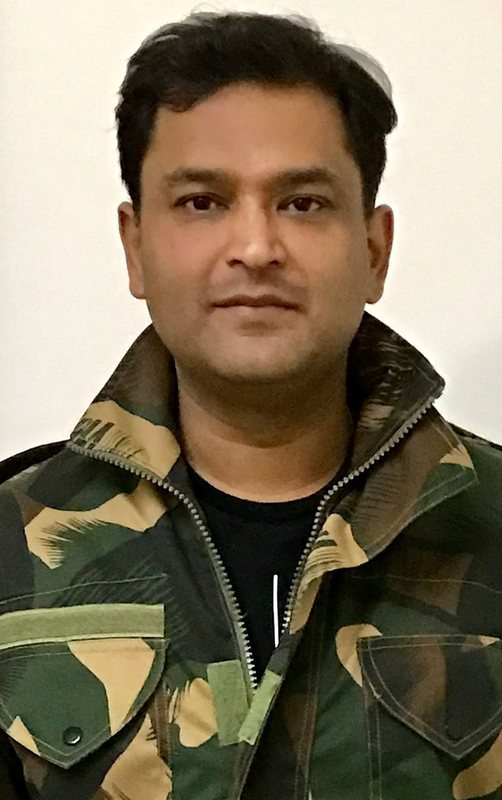 A keen writer, Major Gaurav has also had articles published in numerous online magazines.